From a company that specializes in business data, BIN HOLDINGS COMPANY LIMITED (BIN HOLDINGS LTD) today is a multi-disciplinary company such as: media, advertising, tourism, real estate, business management consulting... BIN HOLDINGS LTD was founded with the desire to help the clients focus on the best operations and business development with the criteria “the development of customers is the purpose of our operation”. We are the pioneer in information technology trends include the services, products and the optimal technology solutions in the field of technology and marketing online. 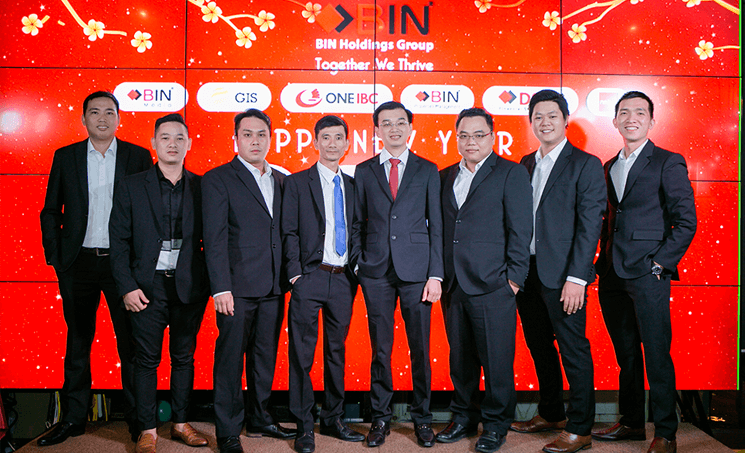 Today, BIN HOLDINGS LTD became the official partner of the utilities information technology services and online marketing in Vietnam and worldwide. BIN HOLDINGS LTD. is constantly learning from partners, friends and customers. Besides, we make every effort to receive and learn new things from domestic and foreign businesses. In particular, we focus on operations according to the criteria of international business to match the development trend of the age.